Play an extraordinary farm game that combines the familiar gameplay with Match 3 rules. Clear the board for as long as you can: when space runs out, game is over. 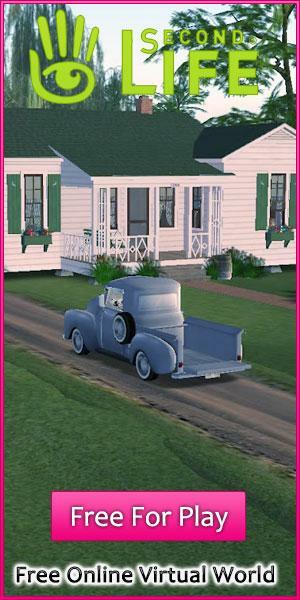 Live the farm life in Family Farm: Good Folks and bring life back to a quiet and desolate village. Build a homestead, plant crops, and care for livestock to harvest and sell what they give. Cook meals and manage the happiness of the folks that are coming to the village to have a good life. Do anything your heart desires in this delightful sandbox game that doesn’t limit players in any way. Explore a tropical island that’s filled to the brim with sights to see and things to do. Enjoy this exciting farming game that’s going to teach you tons upon tons of helpful things. Complete all the assigned tasks as quickly as you can to get a high rating at the end. Play this highly innovative game that brings together the very best elements of multiple different genres. Plant crops on your farm and sell them to collect income that can be used to build up your city. Manage your very own restaurant and farm in this highly addicting game that brings together the best elements of two different genres. Prepare delicious meals to ensure that all your customers leave the restaurant satisfied.